With summer just around the corner, there is no better time to level up your fitness routine. If you’ve been regularly exercising and are looking to ramp up your routine, this program could take your training to the next level. 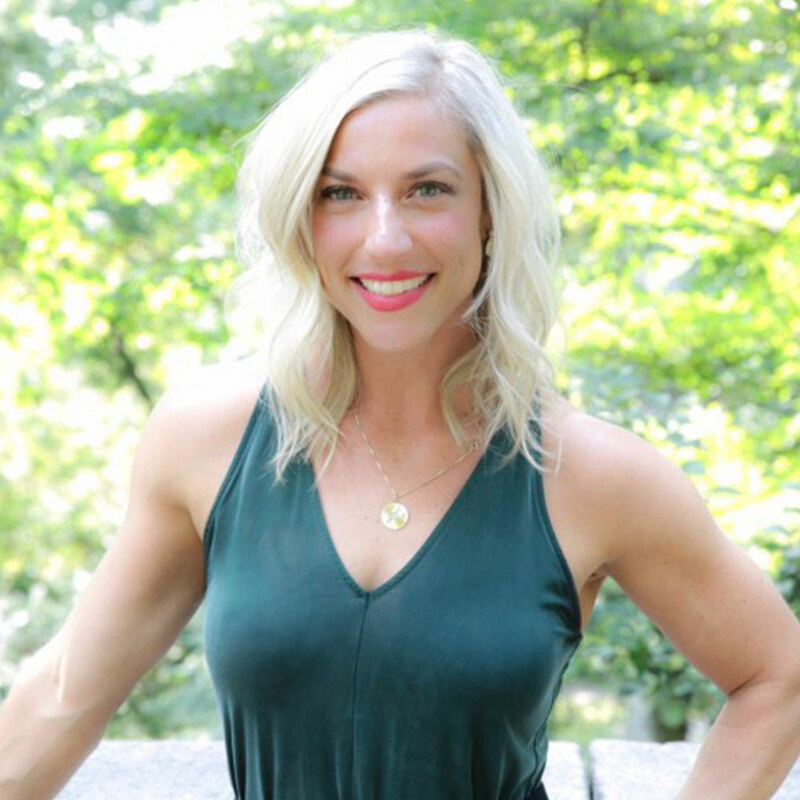 Whether it’s to look good in a bathing suit, have more energy for the longer days, or to just feel better, this program will give you a jumpstart to increased fitness without taking up too much time. 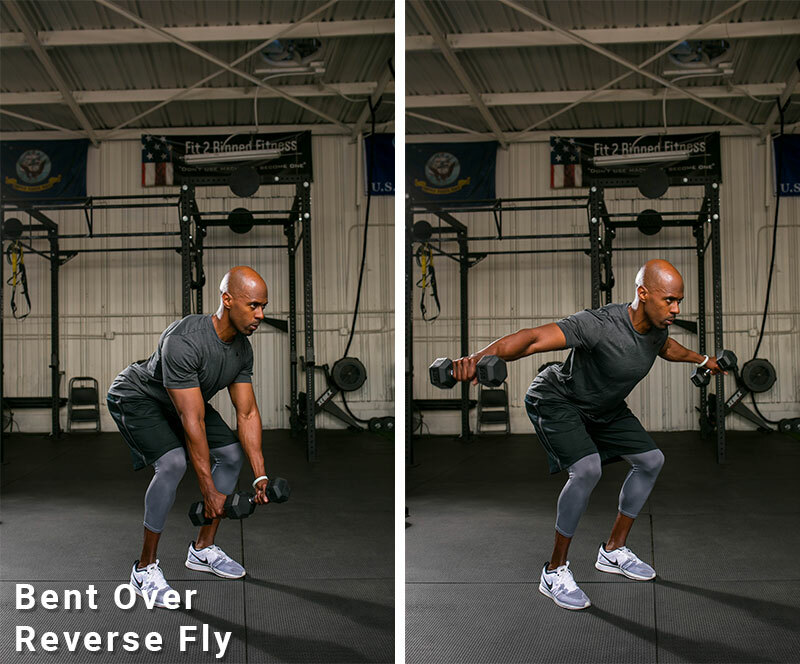 This eight-week training program is designed to increase strength, help you shed a couple of pounds, and have you feeling your best for summer. It consists of three total-body lifts and three cardiovascular high-intensity interval training workouts to be completed each week. The key to the program is consistency. For the next eight weeks, if you can commit to 30-45 minutes a day, six days a week, you will feel a difference in your health and fitness. 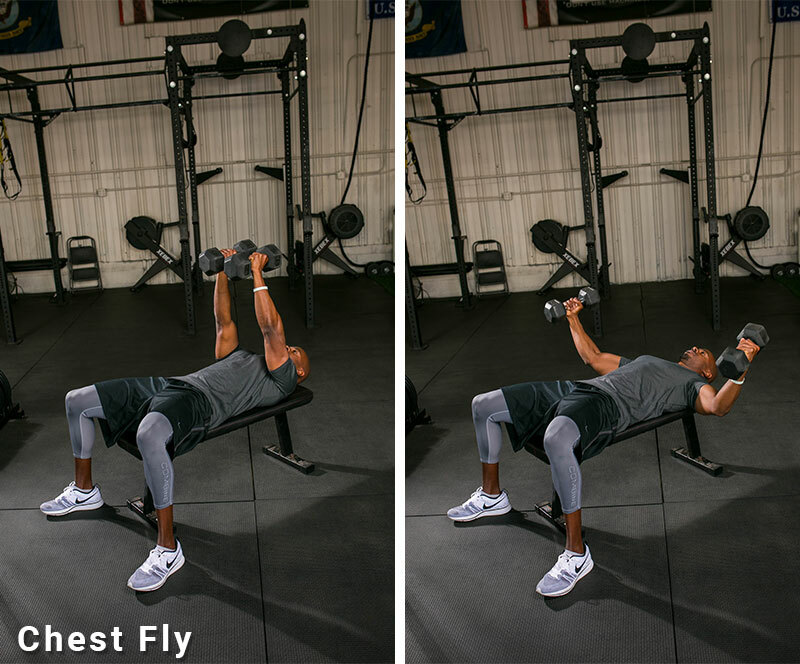 You will need a pair of dumbbells and a bench or a chair for the weight-training workouts. For the cardio workouts, access to a track or treadmill, a bike and, if possible, a stair-mill is ideal. To see progress and to help you stay motivated, be sure to track your workouts, including the amount of weight you used, number of repetitions and how you felt. 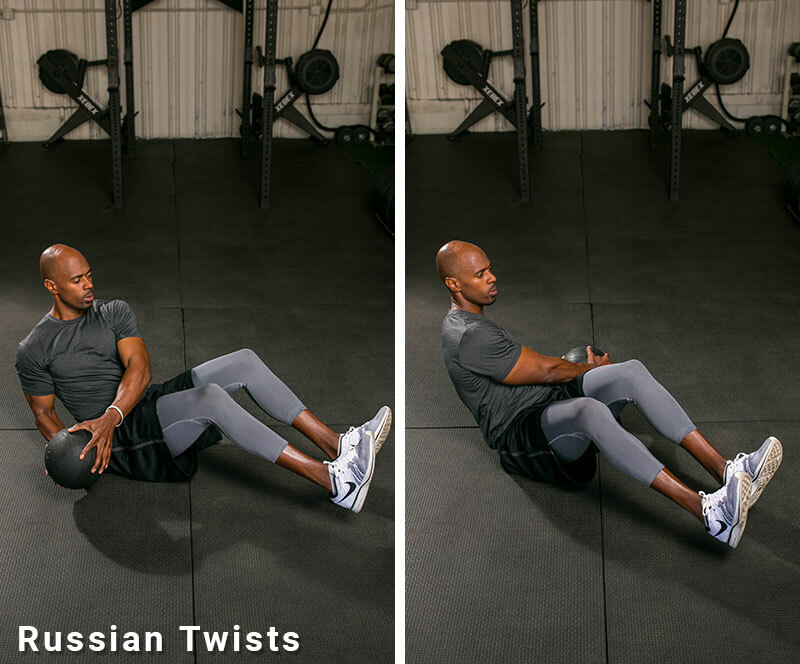 These workouts are designed to be intense, but they can be modified for all fitness levels. 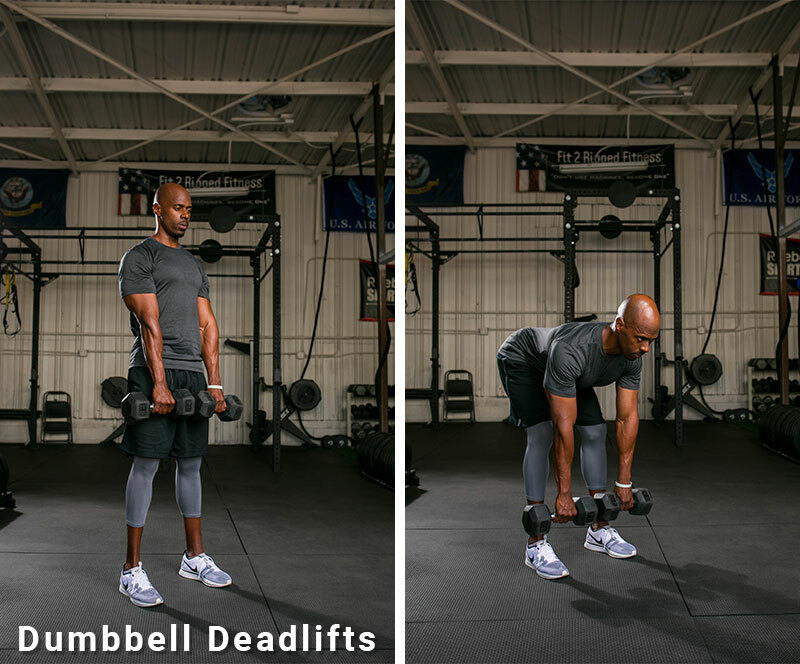 Move through the weight-training workouts rather quickly and choose challenging weights. Do not be afraid to push beyond your comfort zone with both the cardio and the weight-training workouts. As always, make sure you are cleared for exercise prior to engaging in a workout program. To get the most out of this program, it is important to follow a sound, supporting nutrition program, as exercise and nutrition go hand-in-hand. Be sure you are eating nutritious foods, minimizing alcohol, and listening to your body. For more information on nutrition, please visit the ACE Expert Nutrition articles. There are recommended days for weight training and cardiovascular training, but don’t feel locked into these exact days. 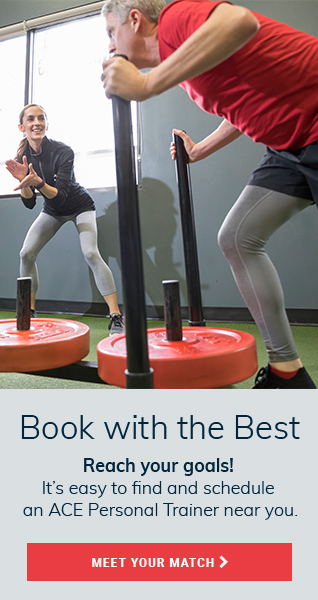 It’s a good idea, however, to schedule your workouts on your calendar just as you would any appointment. This will make it more likely that you actually do the workouts. For an added boost, aim to accumulate at least 10,000 steps per day in addition to your workouts. 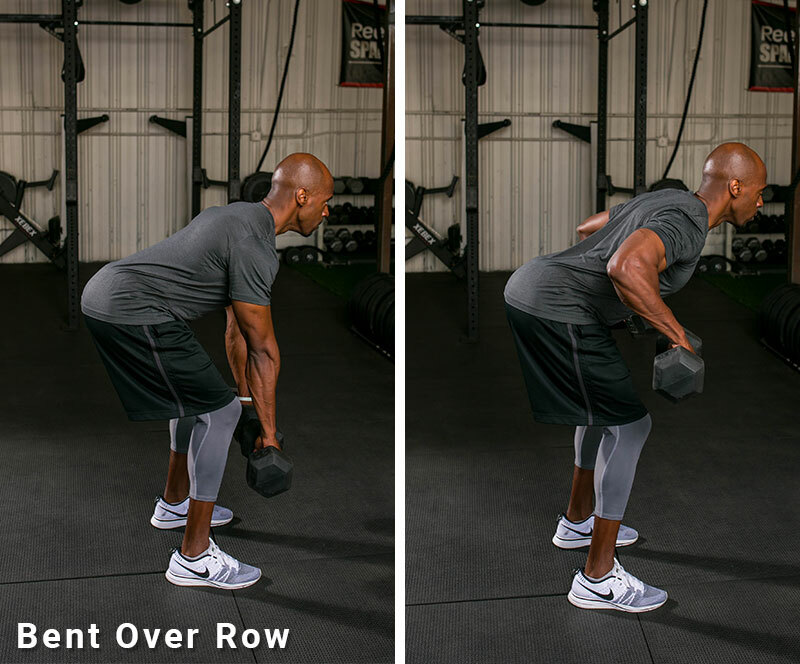 For the three lifting workouts in phase 1, aim for 6-8 repetitions, which will help you build both strength. 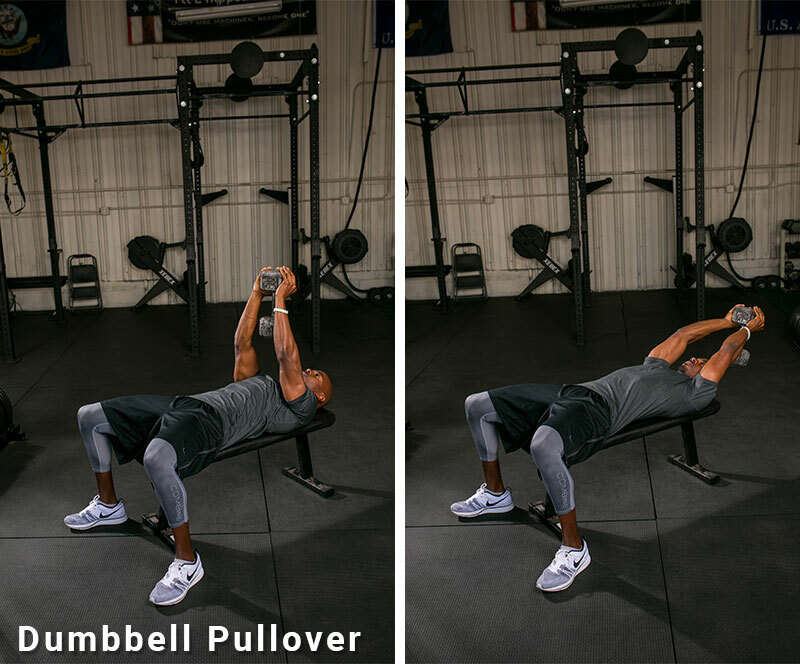 For phase 2, increase the number of repetions to 12-15, focusing on fast movements and keeping the heart rate elevated. 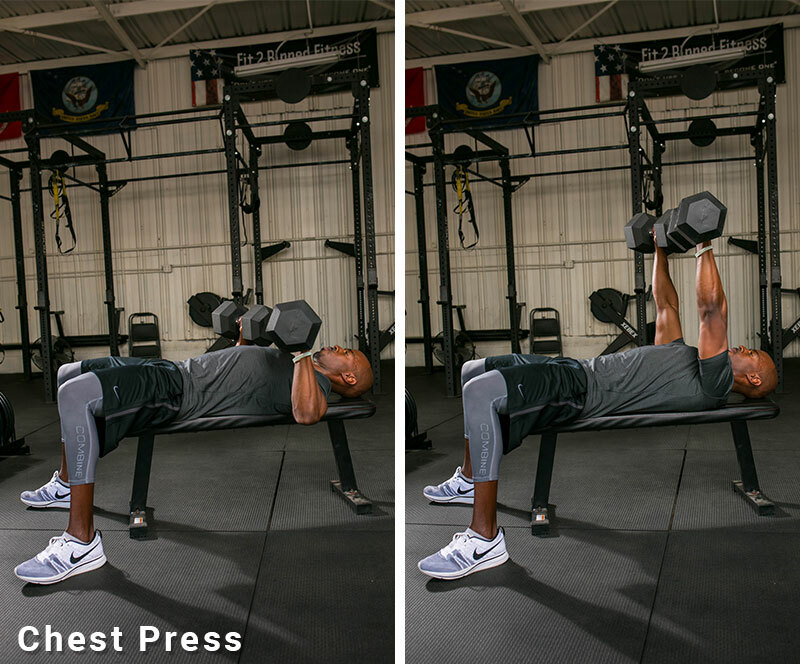 Perform each set of exercises in a circuit style, moving from one to the next for a total for three rounds. The intensities provided are suggested starting points—choose the right intensity for your fitness level. As you progress through the eight weeks, aim to increase your level or incline each week. Be sure to track your progress.